Kritter Kamp runs 24/7 to help animals that have been injured, orphaned or abandoned, but they would not be able to do so without the generosity of its supporters. Generous donations of various resources give them the support they need to continue to help wildlife in need. 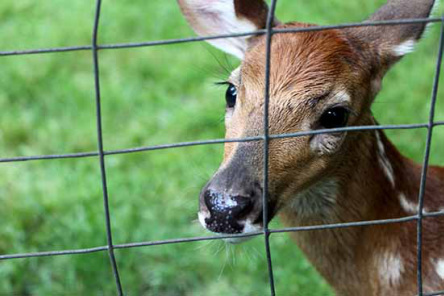 Kritter Kamp is dedicated to giving innocent wildlife a second chance. Most of the funding for Kritter Kamp comes from Ayn's pocket.